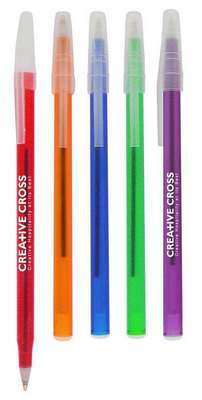 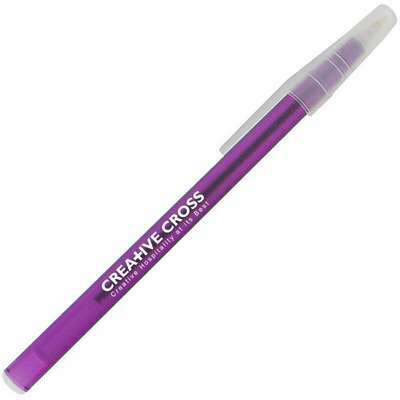 The Empire Belfast Translucent Ballpoint Stick Pen available in 5 dazzling colors writes smooth like a dream and its translucent frosted plastic barrel serves as an added attraction. 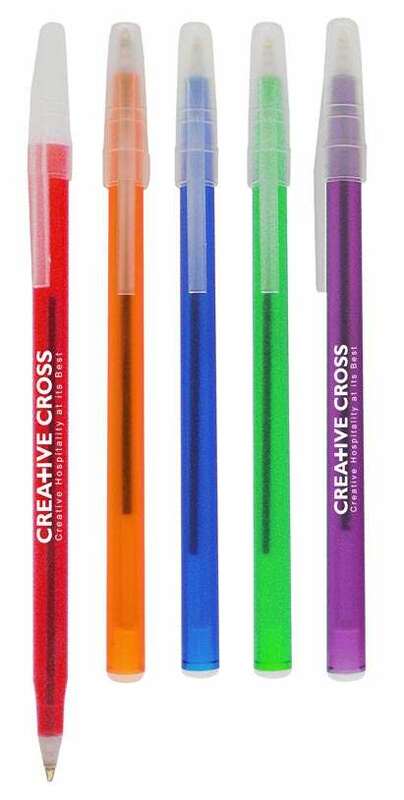 Give away these pens with your log neatly imprinted on them in a tradeshow and delight the recipients also ensuring a quick brand recall of your company. The slim styling design greatly adds to it's elegance.